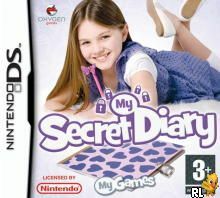 OverviewA digital organizer and diary on the Nintendo DS made for young girls by Oxygen games as part of their "My Games" franchise. Now you can add videos, screenshots, or other images (cover scans, disc scans, etc.) 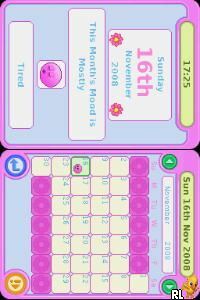 for My Secret Diary (E)(XenoPhobia) to Emuparadise. Do it now!